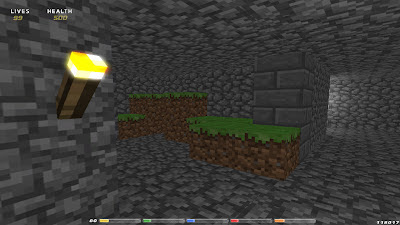 Have dusted of the 3D software and started a new project for use in TGC FPS Creator, I'm working on MineCreator models, Minecraft meets FPS Creator. 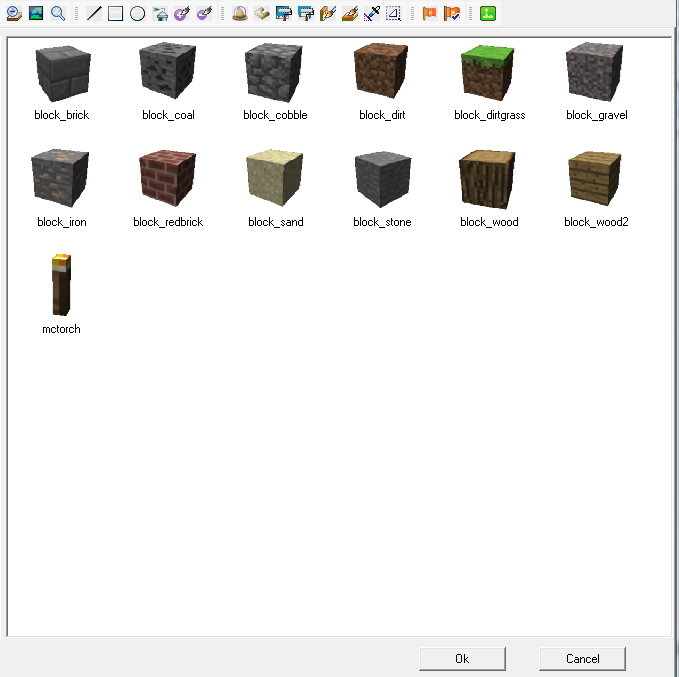 The images show the WIP of just basic Minecraft blocks but I'm planning on doing sky box's, entity's, segments and maybe prefabs. The blocks are scaled to give you 3 block to 1 FPS Creator segment. This FPS Creator model pack will be free to download for non commercial purposes, Mojang Minecraft specification.